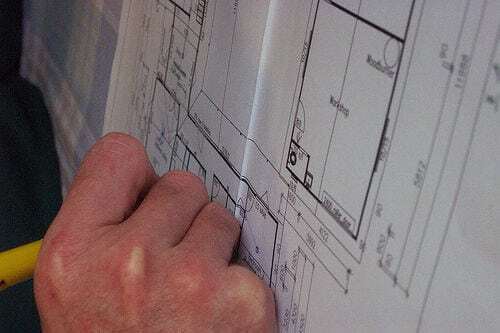 Almost every year either Queensland or our National representatives make new regulations concerning environmental design concerns for new homes. These new rules and regulations are then complicated even further by cities adding additional building requirements. Even real estate developments get into the action by having their own sets of guidelines for property owners. This can lead to confusion about environmental house design issues. Are you sure what you need to account for? The only way you can really be sure is to sit down with a designer who keeps up to date on all the rules and regulations. They can help you wade through all of the latest requirements and can even help you discover some great advantages, too. Drafting Concepts Pty Ltd is a company who stays up to date by subscribing to industry publications, but more importantly having close contacts with councilmen, their offices, inspectors, builders, and other movers and shakers in the real estate world. What you will find is when you work with a company who keeps up to date on all of the new house design rules it saves you money. You do not have delays, changes, and other problems once you get started. You might even discover you get the opportunity to grab some extra funds from government programs which promote high efficiency homes. If you are curious about these issues contact Drafting Concepts and visit with them about the services they offer. You will discover that currently various government agencies offer funding to help you add solar and wind power to your new home. These programs can help you create a environmental house design which saves you money and protects the environment. These are the types of tidbits of information which Drafting Concepts can help you uncover. You can find out about many of these items when you request free environmental house design quotes. 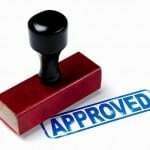 The other challenge in your new house design is getting it all approved by the permit offices and inspectors. This is where working with a top design firm is invaluable. 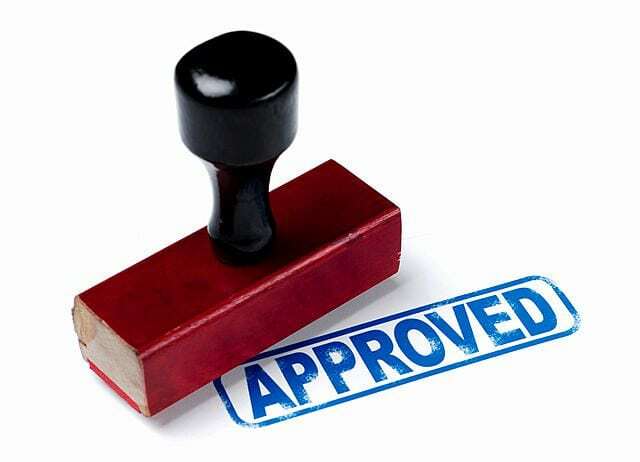 Their contacts and level of knowledge make it easier for them to step your permit application through all of the red tape and get your final approvals. When you are working with a design team who keeps the environmental issues in mind for your new house design you will notice many small differences. They will specify different quality windows. They will discuss issues about window placement in more detail with you. You will quiz you extensively about using more efficient toilets, showerheads, and other common household items. They want to make sure you take advantage of every efficiency possible. Do not be surprised when they start recommending different types of siding or roofing than what you anticipated. Tiny changes in materials can make major impacts on energy efficiency. Do not be shocked when they start recommending you invest in more expensive appliances. They understand the difference between a high efficiency front loading washing machine and a much cheaper top loading machine cannot be measured by looking at the initial cost. It must be weighed against your return on investment and your desires to save resources. 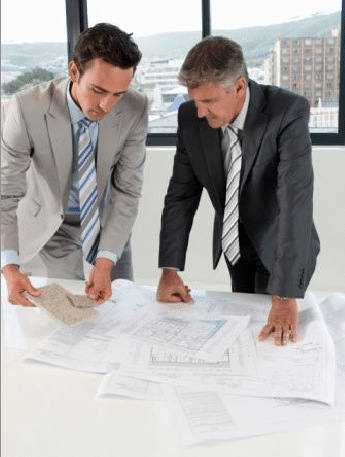 The real bottom line of all the discussions with your drafting services partner is very simple. They want to make sure the home they design for you is what you really want. Some people have very strong environmental concerns while others just want to meet the code. If you want the most efficient house possible or the most cost effective new house design it all starts by making your desires clear. Communication is the key. What is your biggest concern when someone starts talking about green homes and environmental house design? If you are like most of the residents of Queensland your first fear is whether the home will still be comfortable or not. You have visions of lower quality heating and cooling. You probably envision standing in a shower battling to get the soap out of your hair. You might even wonder if that new style toilet is really going to flush cleanly. Those fears are all common items which are brought up during the new house design process. What is the reality? When it comes to keeping your house heated and cooled properly you should have zero concerns. High efficiency systems are actually more effective at maintaining the proper temperature zones. The only thing you lose is a little extra money initially and the higher electrical bill. As you can probably guess; those lower bills you receive in the mail will result in the more efficient system being less expensive over a short period of time. If you choose to go to a higher level and implement solar or wind systems on your home you will just increase the overall efficiency. They most commonly integrate with a standard system to boost the overall efficiency and cut your bills even further. Will Low Volume Water Lead to Dissatisfaction? This is one area where you might have a few legitimate concerns. Low flow showerheads do make it slightly harder to rinse the soap out of your hair, but it is not as big of a difference as you imagine. For all other parts of your shower you would probably never notice the difference. The savings are substantial. You go from using approximately 20 litres of water per minute down to just 9 litres per minute. The low volume dual flush toilets are designed to work very effectively. You choose whether you want a half flush or full flush. The half flush saves water and take care of most bathroom situations. The full flush is just as effective as regular toilets. These toilets are worth the investment and should be part of your new home design. Other items where you can save money on water are with faucet aerators and high quality fixtures which avoid leaks. These two items will not add to frustration, but will lead to higher enjoyment while saving you money. Do You Want to Reuse Your Water? This is an item which frightens some new home buyers. When someone talks about reusing water it just seems wrong. 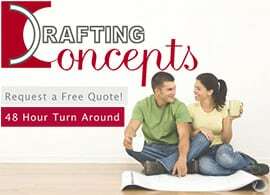 Before you jump to any conclusions you might want to visit with someone like Daryl Woods at Drafting Concepts Pty Ltd. He can help you understand how grey water usage can become part of your new house design. Grey water is simply water which is lightly soiled or has a little soap from your washing machine, dish washer, or other drains. This water is 100% safe to be reused for watering your yard and plants, with the exception of vegetables. This can help you sidestep watering restrictions in many areas around Brisbane and Sunshine Coast. These systems are another item which can be part of an environmental house design which has little affect on your comfort and enjoyment of your home. When you start getting environmental house design quotes from a company like Drafting Concepts make sure they understand what is most important to you. If comfort is more important than environmental concerns simply tell them. They can help make your home efficient, comfortable, and enjoyable. You have seen the television shows and projects where Universities go crazy building a green home. They spend an extra hundred thousand dollars to save a few extra dollars per year. It does not make sense for most families to go to these extremes, but there are many ideas which are financially smart in your environmental house design. On these extreme examples of green homes you often see the house being built into a hills side, covered with soil, or otherwise protected from the elements. While you may have no intention of building your home underground you can simulate many of the advantages with a couple of simple new house design features. The first item to consider is porches, awnings, or other window covers to shade your home from the hot sun. Keeping the sun from pouring through your windows can reduce your cooling costs significantly. Your house design services company can discuss options for accomplishing these goals while still making your house look modern and beautiful. The other item is having slightly thicker walls with more insulation. Choosing to switch to slightly thicker walls which can hold extra insulation will make your home more energy efficient and less vulnerable to the whims of weather. This will add to the cost of your home slightly, but is often worth exploring. 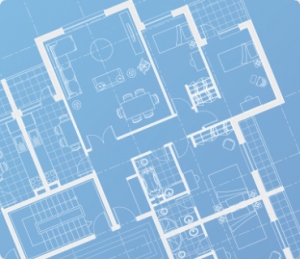 Drafting Concepts Pty Ltd can provide you with many other ideas for making your new home design more efficient. They offer free environmental house design quotes which is a great time to discuss ideas and ask questions you have. The next item which you must consider for your home is the quality of the windows. Simple single or dual pane windows may not accomplish your goals. Choose windows which are rated for high efficiency and with a long warranty. Triple pane windows lose dramatically less heat and cold through the glass than other styles. The cost is a little more, but your savings in fuel usage make it a great investment. A very inexpensive way to cut costs on utility bills can be found right in your bathroom. Since you are going to be installing new toilets in every bathroom make sure you use the best dual flush toilets possible. These will reduce the water you flush into the sewage system unnecessarily. If you do not clearly specify your desire for these on your construction drawings and plans you can be confident you will probably end up with standard less efficient units. The key to the savings is not in getting crazy but simply taking a little extra time to ask questions and listen carefully. The team at Drafting Concepts will understand your desire for efficiency and will explain many options which are low in cost but can make big changes in your fuel and water costs. Then it is up to you to decide this is the way you want to go. It is important you understand the small added costs for most of the ideas for your new house design are quickly paid for by the lower utility bills. The hard thing to comprehend on a new home is exactly how big the savings are. You will never see the larger bills because you chose to save money up front. If you are curious about how much difference it might really make ask Daryl Wood or Kwang Ja Lim to estimate the difference a high efficiency furnace, air conditioner, or other items can make. You might be shocked to discover how cost effective an environmental house design is compared to the option of throwing your money out the window. Have you ever taken the time to read some of the suggestions from Queensland authorities, the Australian government, and the worldwide community concerning environmental house design? One of the first statements made in almost every series of recommendations is to minimize the size of your home. Is that something you really want to do? You are probably building a new home because you have dreamed of having more storage, more living space, and a home which is great for entertaining. The idea of shrinking your dreams just to be environmentally friendly is probably not very appealing to you. Since you would prefer to build your dream home you will need to utilize other techniques to make your home more energy efficient and environmentally sound. It is 100% correct a small home will use less energy than a large home. It is also accurate that an efficient large home can often use less electricity than a non-efficient small home. If you take the time to explore ideas with your drafting services partner on how you can increase energy and water efficiency you can have a home which is highly efficient even if it is big. Do you believe high ceilings are going to make your home less energy efficient? In a traditional home that would be true, but when your new house design is created with efficiency in mind those high ceilings could be part of the plan. Higher ceilings can allow the installation of skylight windows along the upper edge of walls. It allows for better air circulation with the use of ceiling fans. It can be setup to provide good cross ventilation in the home to reduce the need for air conditioning. 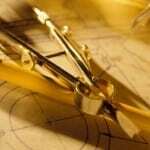 The important point is efficient requires careful planning. You need to work with a company like Drafting Concepts Pty Ltd who understands how to create homes which easily exceed the governmental demands for a 5-star energy efficient home. When you sit down with Daryl Woods and Kwang Ja Lim of Drafting Concepts and start talking about energy efficiency they will explain dozens of options you can explore to reduce your energy bills and make a home which is comfortable year round. Consider the fact that a larger home gives you more wall and roof space. This means there is more area for solar panels for creating hot water and electricity. If you want to create a home which is highly efficient utilizing alternative energy sources just talk to the team at Drafting Concepts. They can show you how these technologies can be integrated into your new home to make it efficient and higher in value. Alternative energy should be considered during the starting phases of your project so it can be included in your environmental house design quotes. This will also give you time to discuss possible savings the government may be offering home builders who use alternative energy sources. 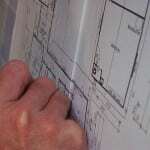 Not all drafting services have experience working with environmental house design and alternative energy. 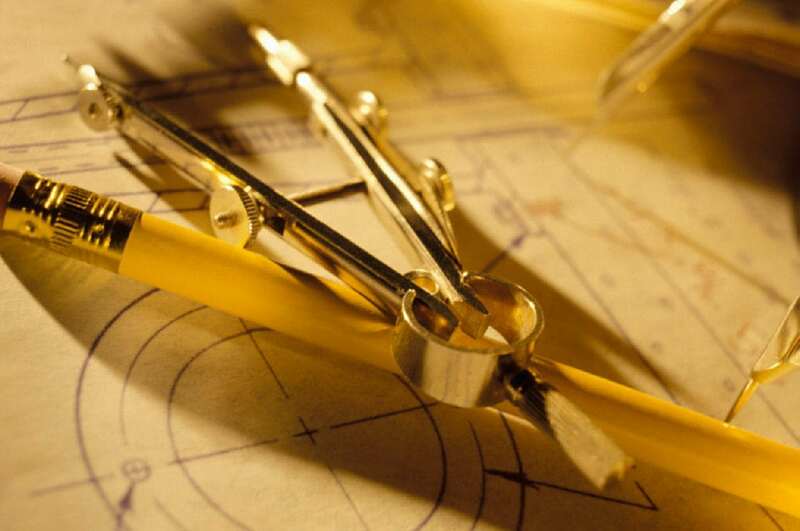 This is one of the areas where Drafting Concepts Pty Ltd excels. Their vast experience in the construction industry and building supplies market has kept them highly informed on the latest technologies for creating environmentally friendly homes. Go ahead and build the size of home you really want, but make sure to incorporate ideas to reduce fuel and water usage to have the most efficient home possible.